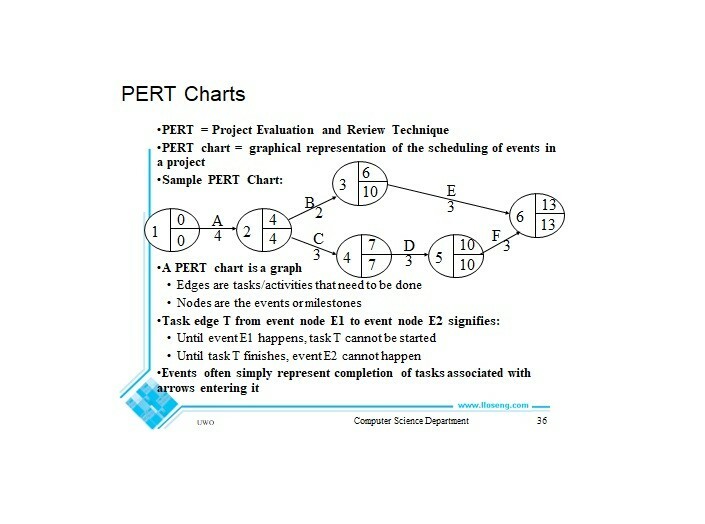 A PERT chart is a schematic of a project’s schedule. PERT stands for project/program evaluation review technique. It accounts for all inevitable changes which may happen in the schedule of a project. Initially, the Navy developed this technique back in the 1950s. They used it for the Polaris submarine project. Nowadays, such charts are frequently used by different industries. 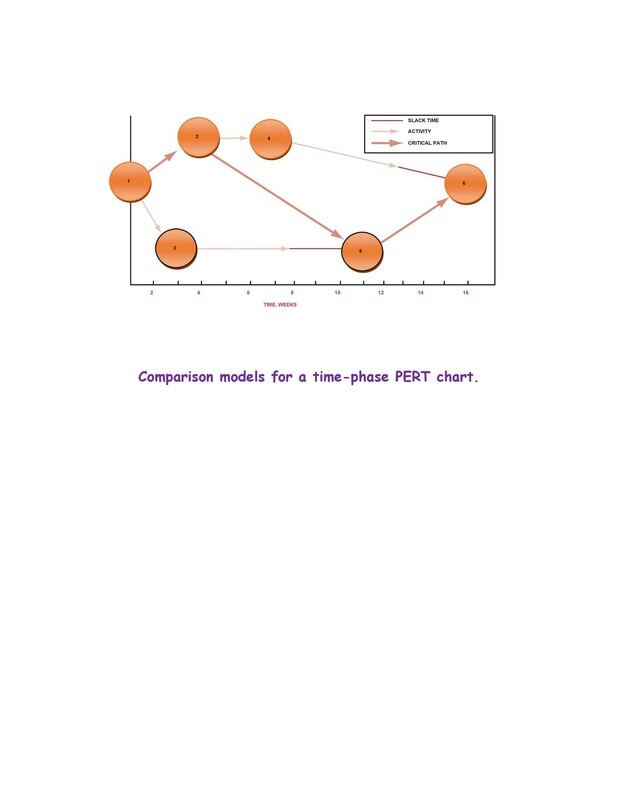 A PERT chart template is very useful for effectively planning and implementing projects. 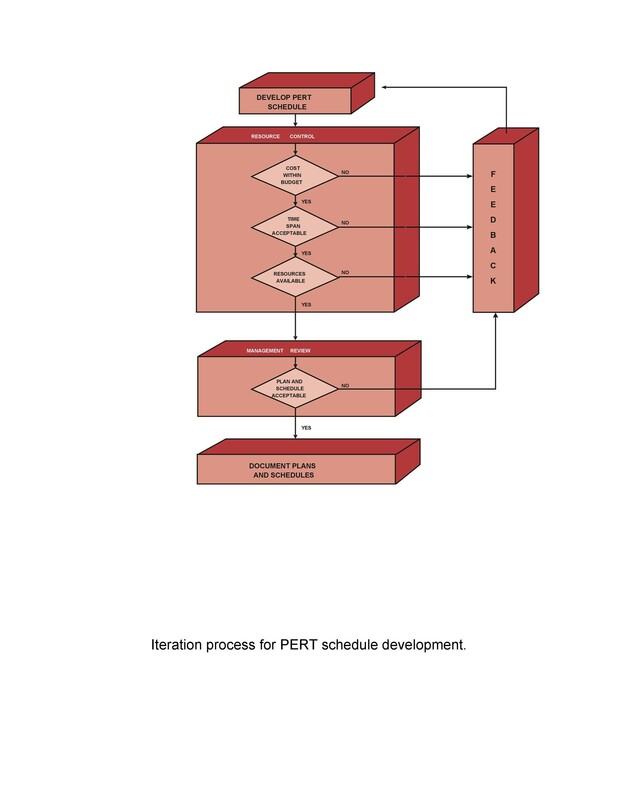 A PERT diagram template is a graphic portrayal of a project’s schedule. 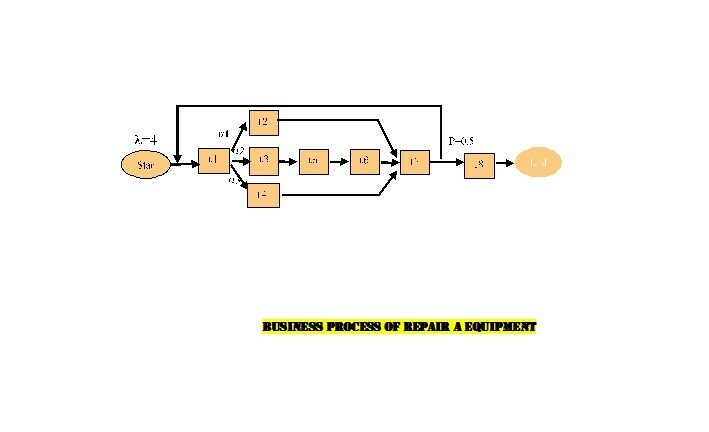 You represent the schedule as a network diagram. Make use of “nodes” to show the milestones or relevant tasks. Then, use directional lines called “vectors” to show the sequence of those tasks. 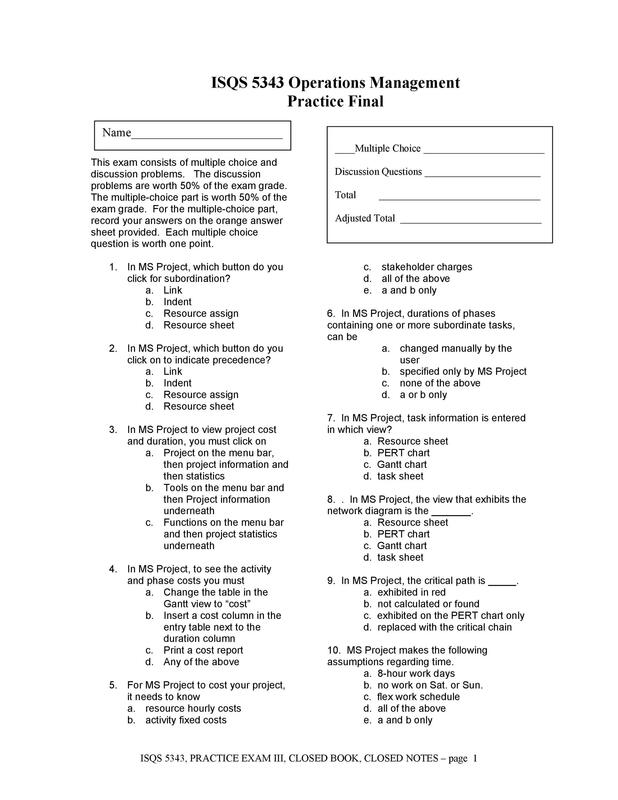 The template would explain the series of the tasks as well as how you prioritize them. 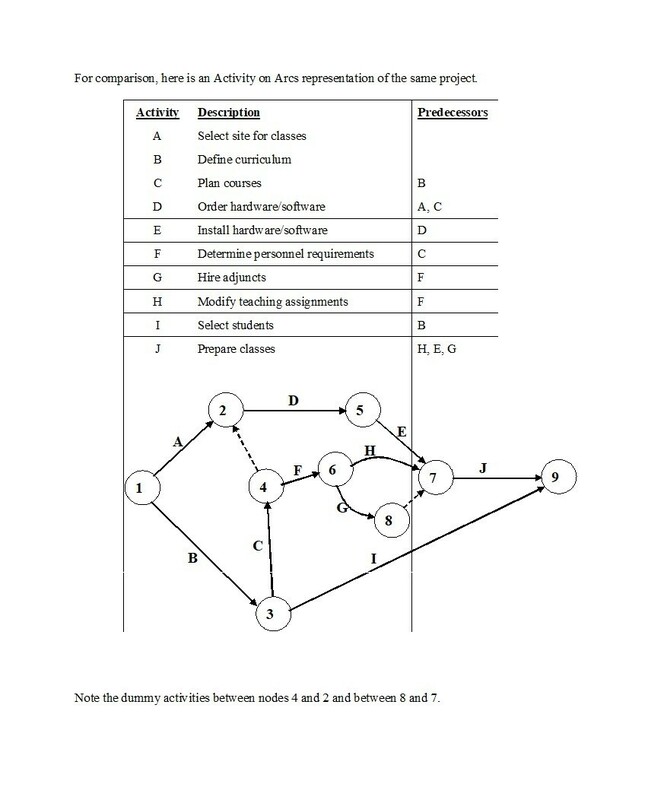 That’s why you can also refer to PERT charts as precedence diagrams or network diagrams. Such charts involve the 3-point estimation technique. In this technique, you assign 3 types of duration estimates to the tasks. These are “most likely,” “optimistic,” and “pessimistic.” Doing this will allow you to come up with a schedule for your project that’s more realistic. 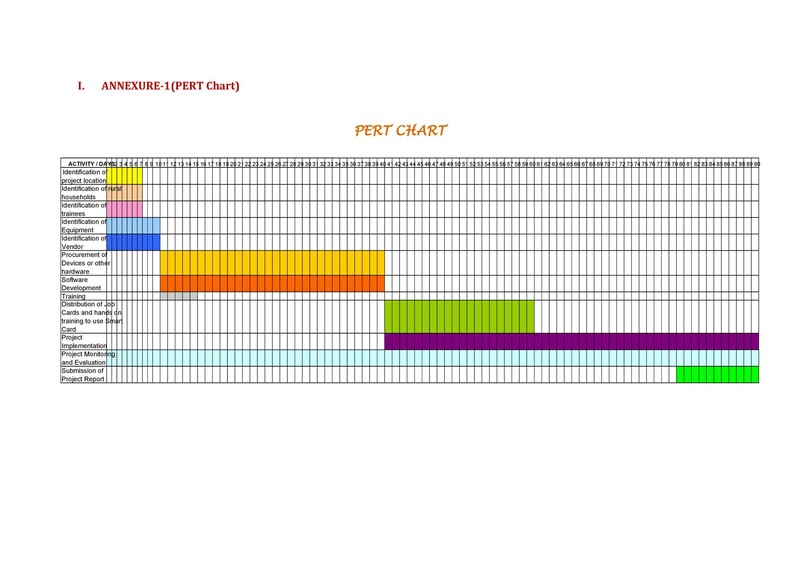 A PERT chart depicts a project’s schedule in an illustrated format. 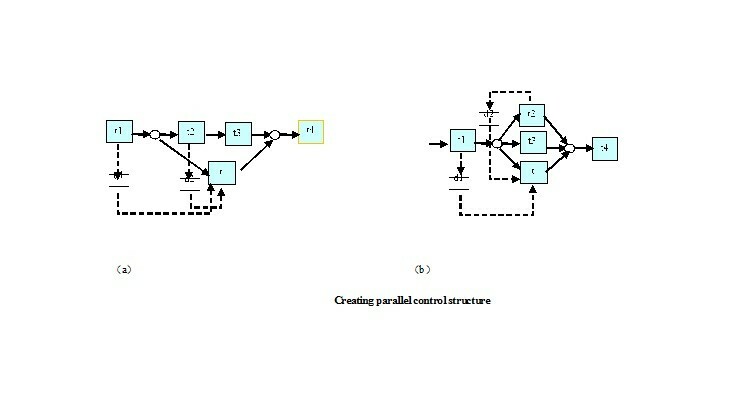 It shows the sequence of tasks. It shows which tasks you have to perform together and those which you need to finish within a set deadline. 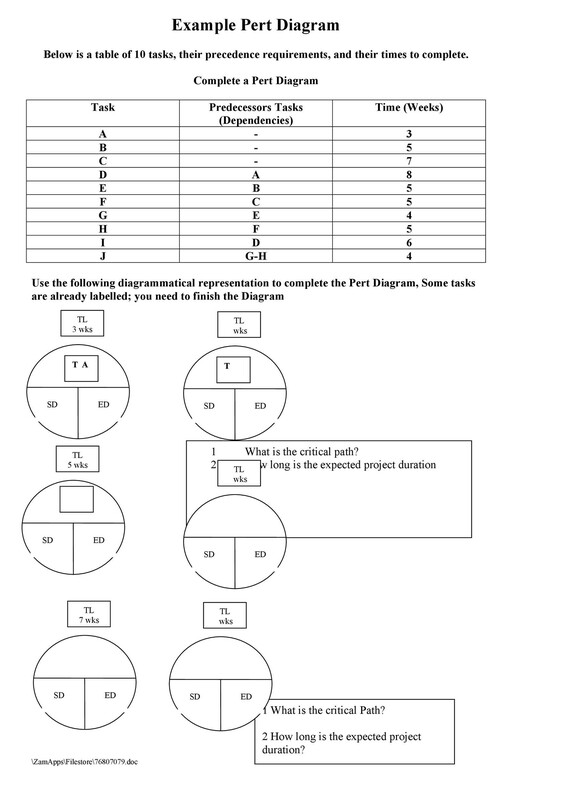 You can also use the chart as a statistical tool to help make project management easier. Use it to organize, coordinate, and schedule your tasks. Then your employees can follow the chart. They can keep on referring to it until they complete the project within the deadline. Planning a whole project can be very stressful. It can leave you feeling overwhelmed and depressed. This is especially true if you don’t have the tools to make the process easier. You can use the template in a lot of different ways. 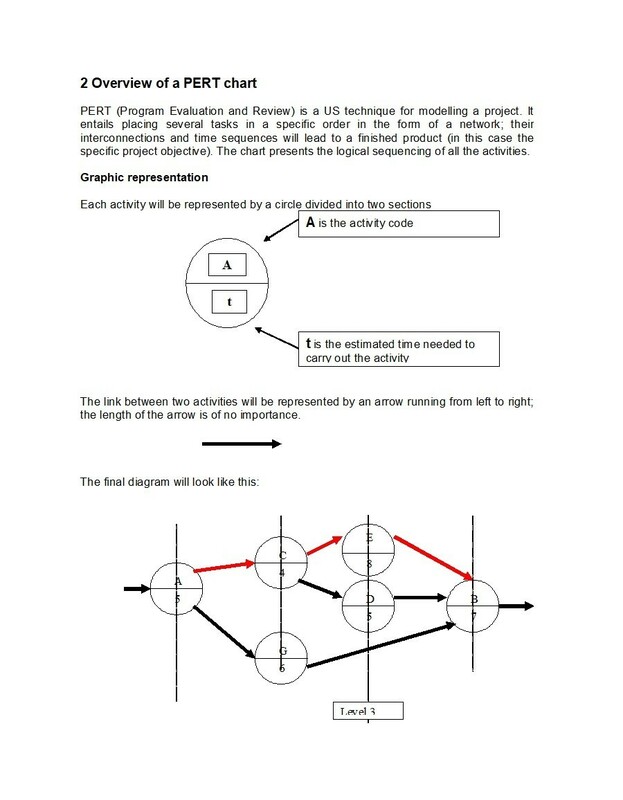 By far, the most effective way to use the PERT diagram template is to map out your whole project. Then you can visualize it from start to finish. This will help you identify any issues which you need to address. This will save you a lot of time and effort in the long-run. You can plan ahead instead of just waiting for the issues to arise. A PERT chart is a tool which can help you reach your goal by taking a series of steps. In each step, you have to assign a time frame or a deadline for your employees to follow. You can express the time in hours, days, weeks, or months. This will make your project more realistic and time-oriented. When you input all the information into your chart, you can visualize your project better. It will allow you to delegate the tasks more effectively. This will give you complete control over how your project turns out. We’ve discussed how the chart will enable you to create your project’s milestones. As you’re creating these milestones, you can also see potential obstacles and outcomes. You can see all the things you might encounter in the course of your project. Then you can prepare for the obstacles to avoid any delays. When you have such a template, it can serve as an important reference. When needed, any member of the team can refer to is to see where you’re currently at. This makes project analysis and management easier. It’s a great tool to use especially in terms of budget and resource allocation. You can also use the template when you’re planning large projects. In fact, using the template will make the planning easier. You can use it to answer relevant questions about tasks and activities. You can also establish the relationships between tasks and the task dependencies. 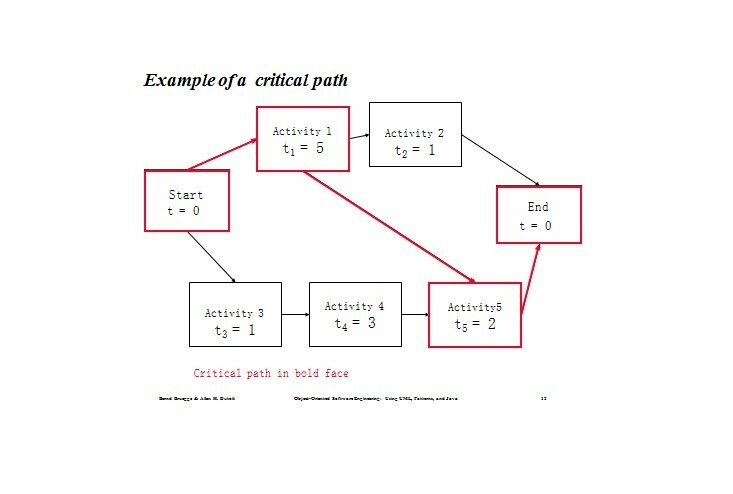 It’s also beneficial to be able to visualize the critical path. This includes all the most important tasks and activities. Those which can’t get delayed without affecting the completion date of the project. All the tasks which aren’t on the critical path are more flexible. Even if they get delayed, that won’t affect the rest of the project. So when you have to postpone a task, you know which ones you can afford to choose. Use it when you need to estimate your project’s date of completion. 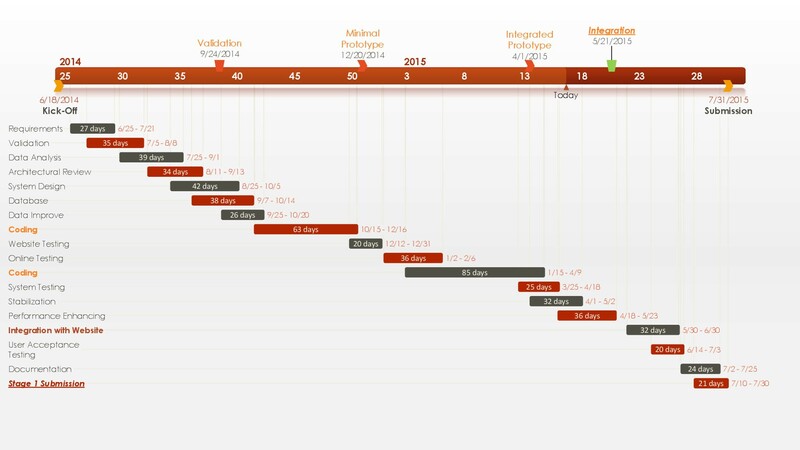 Using the chart, you can better predict the completion date. 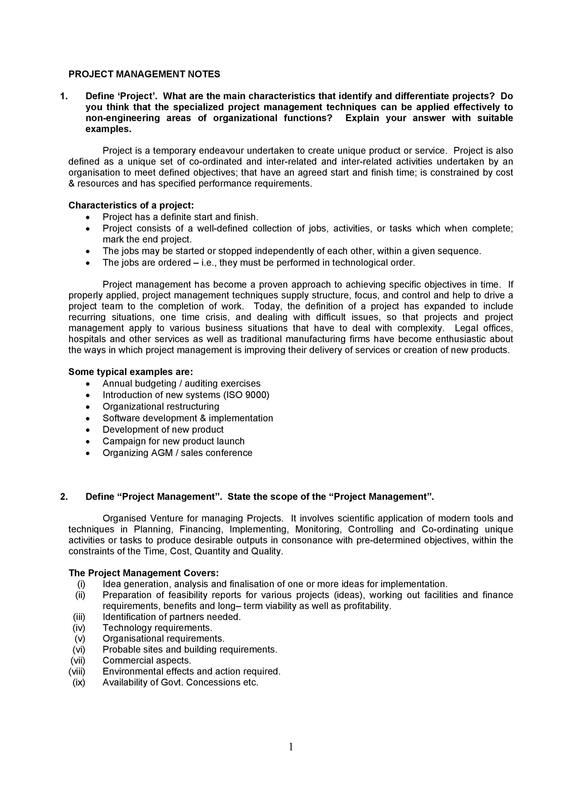 Base your estimation on all the tasks required to complete the project. Use it when you need to determine the risks when there’s a set date. Sometimes, your client would set a specific date for you to complete the whole project. When you use the chart, you can gauge how realistic that date is. You can calculate the probability of actually meeting the set deadline. Use it when you need to find where you can be more flexible. If you need to save some time, use the chart as a reference. Then you can identify which tasks to choose. Pick tasks which are good candidates for speeding up their deliverables. Find the tasks with a bigger range between the pessimistic and optimistic time estimates. These are usually the most flexible. Use it when you want to improve your task scheduling. The chart can help you be more precise when it comes to scheduling. This is especially helpful for bigger projects. Initially, you might not readily see which activities must start and end. 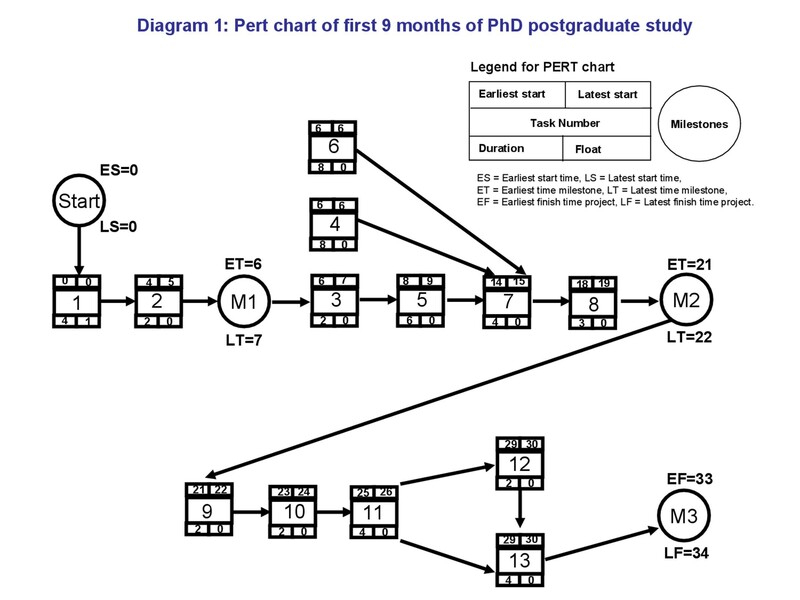 But when you use the PERT chart template, you’ll be able to make better estimations. Then you can begin to derive the start and end dates of tasks more efficiently. These are the most common ways in which you can use such charts. Of course, there are more ways. The important thing is that you use the chart appropriately. Do this so that you can get the most out of this organizational too. By now you already know that the PERT chart is a useful business tool. You can use it to manage projects better. In it, you can estimate the schedules of all the tasks you need to complete your project. There are different steps and tools included in such charts. These include organizing, coordinating, and scheduling the various tasks in your project. 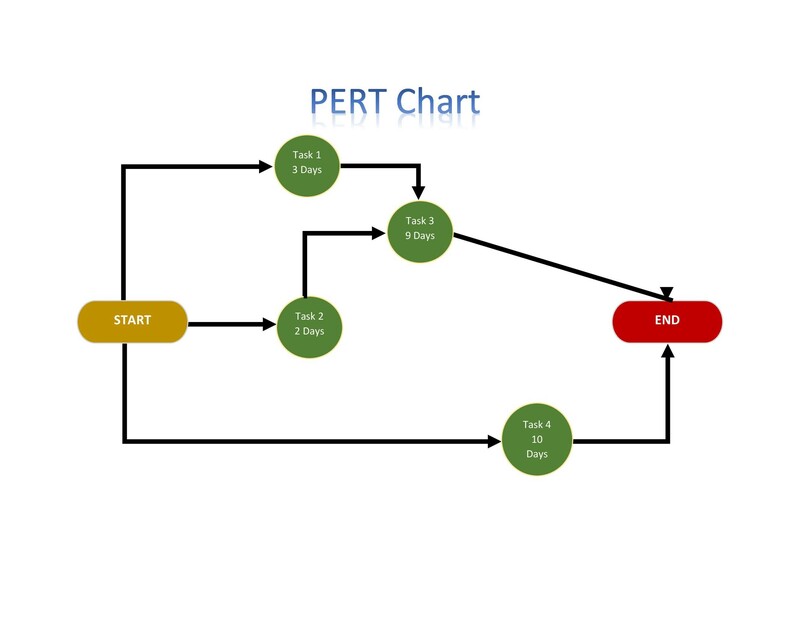 Simply put, the PERT chart is a diagram which explains all the tasks included in your project. With it, you can visualize the steps at the beginning, duration, and end of your endeavor. It’s quite impressive to note that this tool originated back in the 1950s. Back then, it was extremely efficient at scheduling with an accuracy of almost 100%. This accuracy made the corporate world interested in using the tool. Nowadays, various industries are still using the tool because it’s so useful. 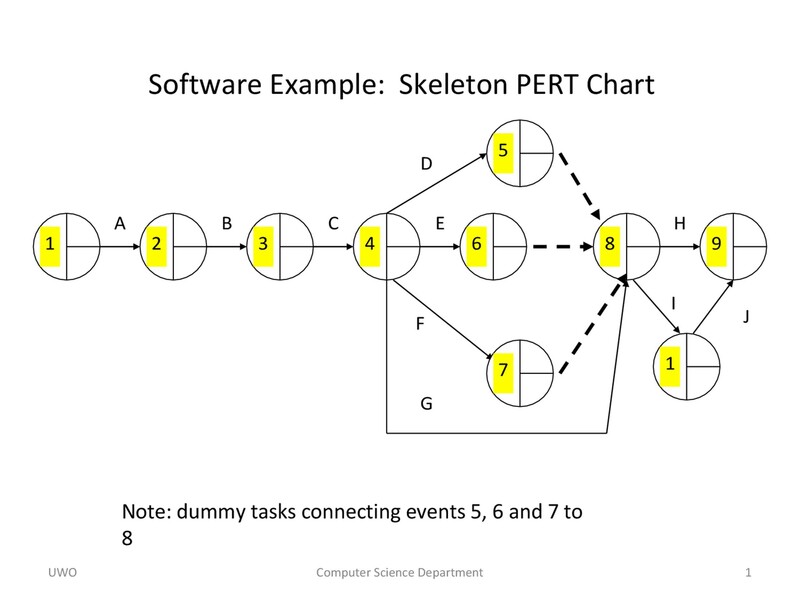 The PERT diagram template is also a technique for evaluation. You can use it effectively for project management. So, organizations planning to start a project can benefit from it. The best part is, no matter what type of project you’re planning, you can use this chart. Also, whether your project is small or big, the chart will also be very useful. Some organizations use the tool for the whole project. They use it to manage their projects from beginning to end. On the other hand, some organizations use the chart for short-term purposes. For instance, they only use it to lay out a part of the whole. No matter how you plan to use it, the PERT chart will make things easier for you. 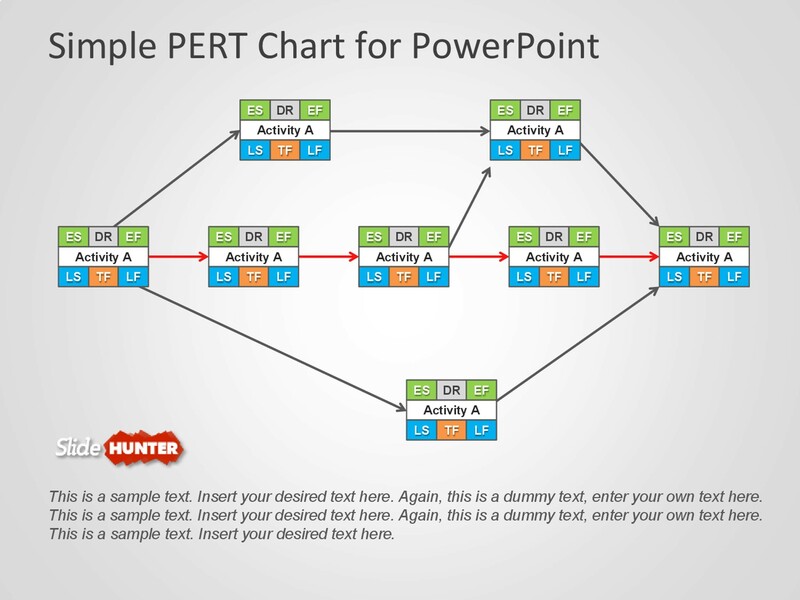 Just like free Gantt chart templates, you can download a template for PERT charts here. This is the very first thing you need to do even before starting on your chart. You need to review the whole project. Then make a list of all the stages and tasks you need to complete it. Do this so you’ll be able to deliver the required results. After you’ve written down all the stages and tasks, you need to define the first one. The first task is crucial as it will initiate the project. Also, include a detailed explanation of this task. In fact, you need to explain all the tasks in detail to make them more transparent. If there’s a task which you can start at the same time with the first one, define it too. 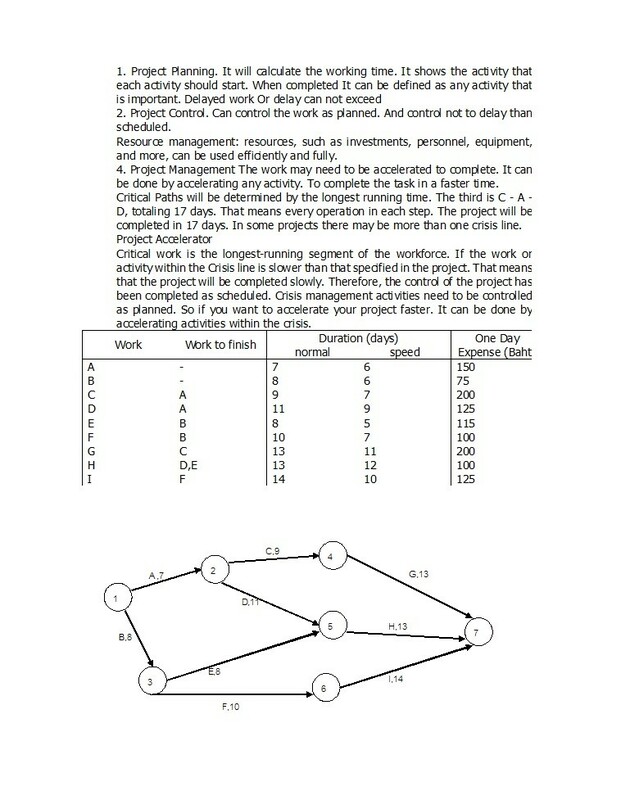 Again, explain this task clearly as well. After the first task, it’s time to determine the second one. This typically starts right after you’ve completed the first task. Then you keep on going until you’ve defined and determined the sequence of all tasks needed. You can present the completion time for each task in 2 different ways. First, you can explain the duration for each stage of your project. Then you can set the estimated deadline for the steps within those stages. Second, you can set the mandatory completion duration of each task separately. We’ve talked about the critical path earlier in the article. To create the critical path, include all the most important tasks. These are the ones which you need to accomplish on a short-term basis. Make sure you accomplish these on time as they will affect the rest of the project. 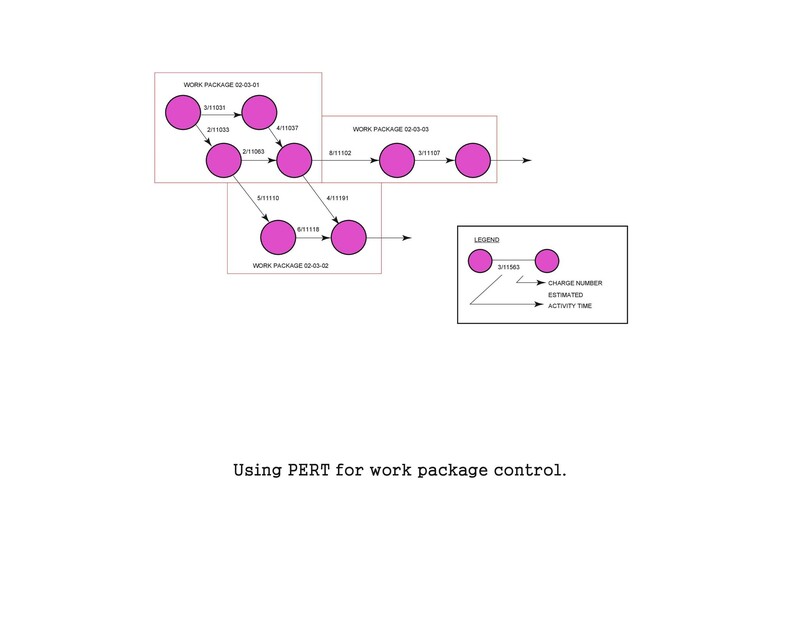 PERT diagram templates help organizations visualize tasks, stages, and milestones in projects. Creating the diagram makes scheduling easier and more effective. 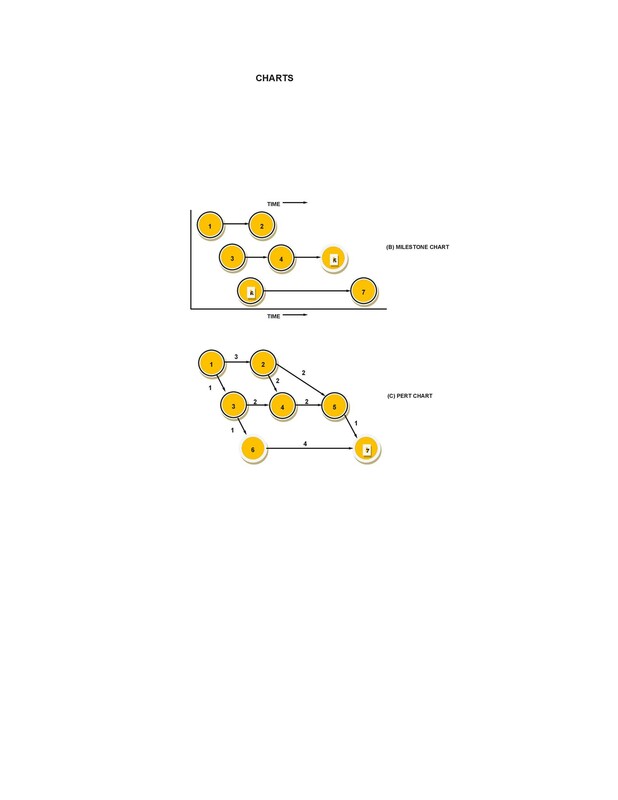 With the chart, identifying tasks becomes simpler. You can see the sequential tasks and the concurrent tasks. This allows project leaders to delegate work to departments, teams, or individuals better. You can use the chart to show when to execute tasks and project stages. You can also use it to show how these relate to other areas in the project’s scope. Usually, PERT charts work in conjunction with Gantt charts. This is another excellent tool for data visualization. Gantt charts also show the schedule of a project. However, instead of a diagram, these charts present the schedule as a bar chart. It’s best to develop a Gantt chart from a PERT chart. This makes it more accurate and easier to maintain. 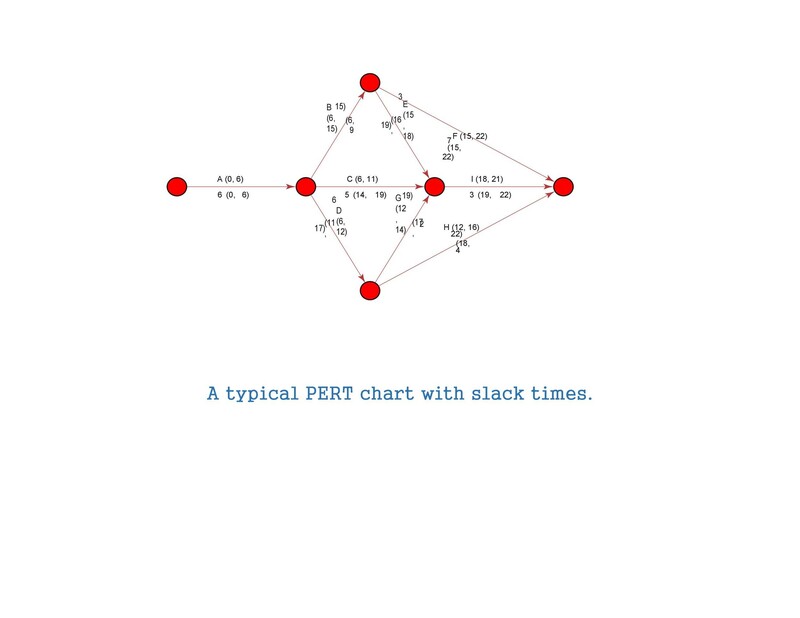 PERT charts are actually the core of a project’s schedule. Gantt charts help project members stick to the schedule. 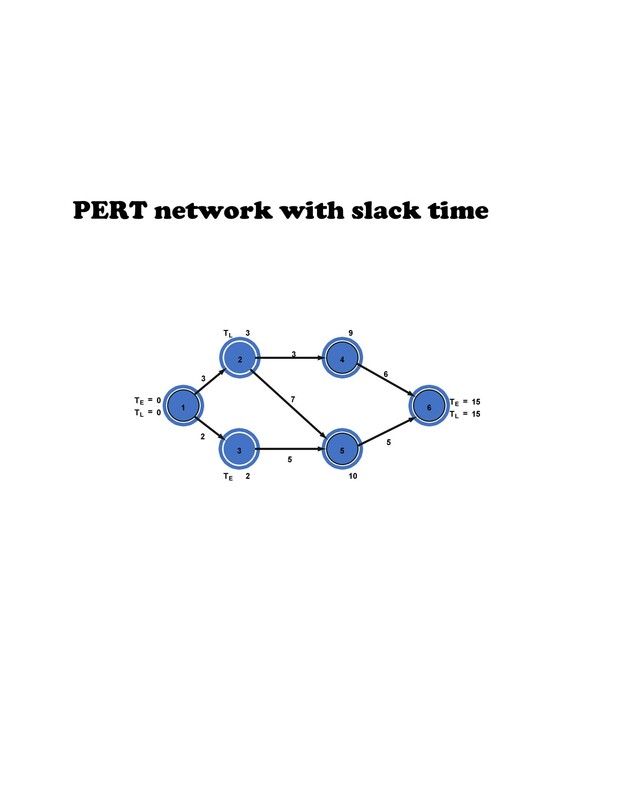 But the PERT charts are typically used to estimate a realistic schedule. Also, you create this chart even before you start your project. 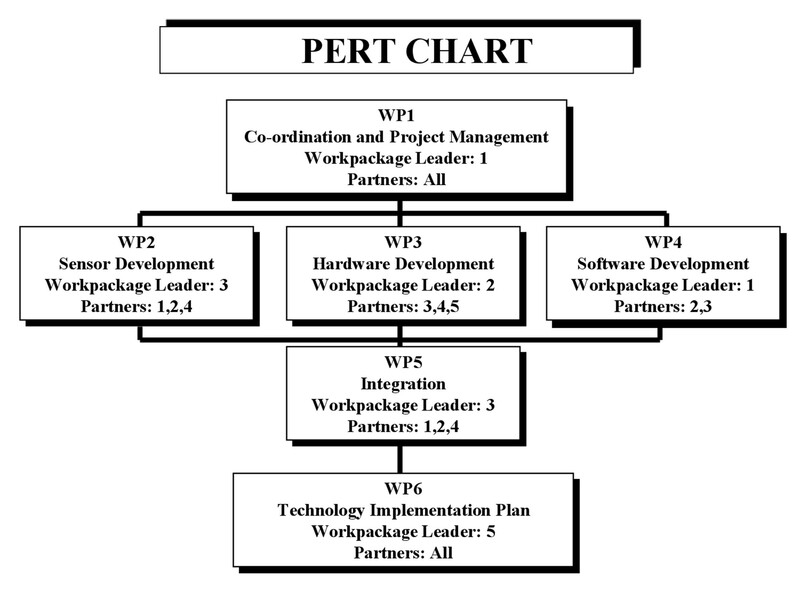 Once the project is in progress, you can use the PERT chart to keep track of the project. You can do this by checking the actual start dates with the estimated ones on the chart. If the dates match, it means you’re on schedule and you’re likely to meet your final deadline.